Does “one size fits all” fit your design requirements? With more than 300,000 grinder pumps in successful service since the early 1980s, Flygt understands the importance of pump selection in the overall performance of your pressure sewer system. 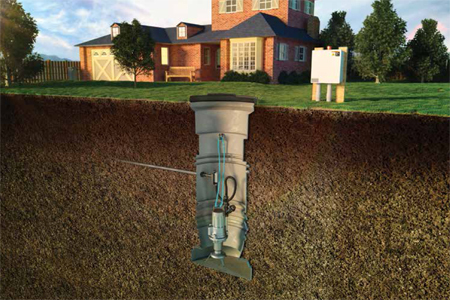 That’s why Flygt Compit Pressure Sewer Systems offer two proven grinder pump technologies to better meet your specific needs — progressive cavity or centrifugal hydraulics.